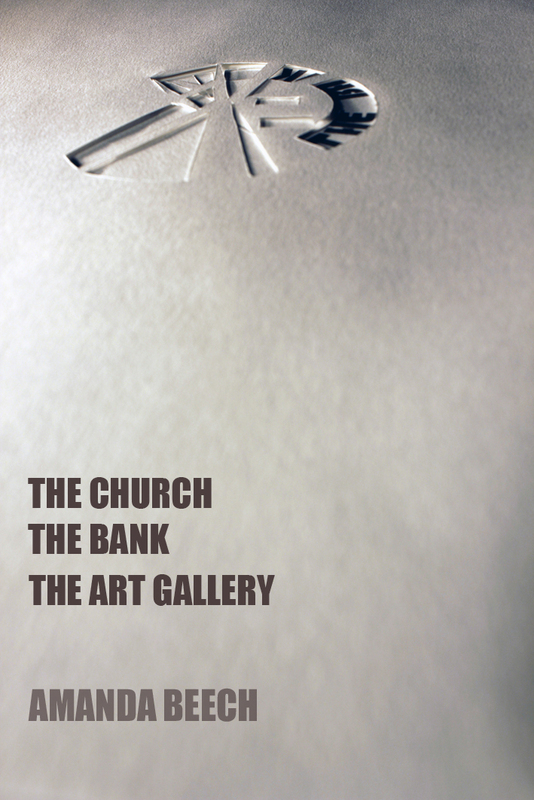 A paper architecture model of complex systems of power, ‘The Church The Bank The Art Gallery’ illustrates how singular elements such as the self or an institution are embedded within complex structures of organisation. This applies directly to the situation and critique of art, featuring three institutions that historically have had great influence over artistic production. The viewer is left with the question of not only how to approach an art work critically from within this system, but also how the art itself can be critical, even political, whilst aware of its own entanglement.